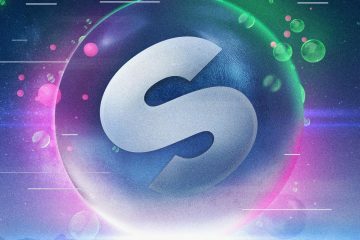 The battle between Martin Garrix and Spinnin’ Records continues. 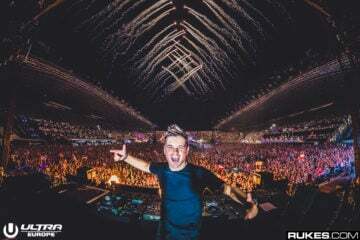 In case you missed the story in 2015, let me bring you up to speed: Martin Garrix left the Dutch label and its management company, Music All-Stars, in August, but the split has been less than amicable since. 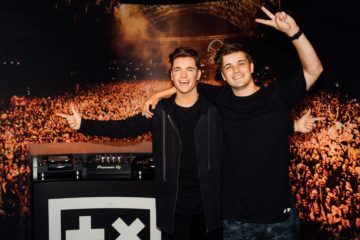 Though Spinnin’ assured Garrix that they released ownership of his music, he still sued them and his former manager for not only his music, but for “misleading him” into contracts that weren’t in his best interests. 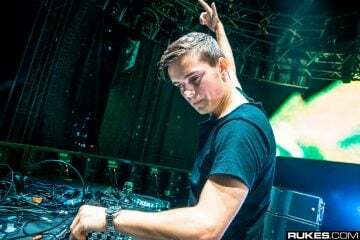 Last week, Spinnin’ released yet another statement, saying not only would they retain licensing rights until 2017, but that Garrix also owes them for breaching his contract. 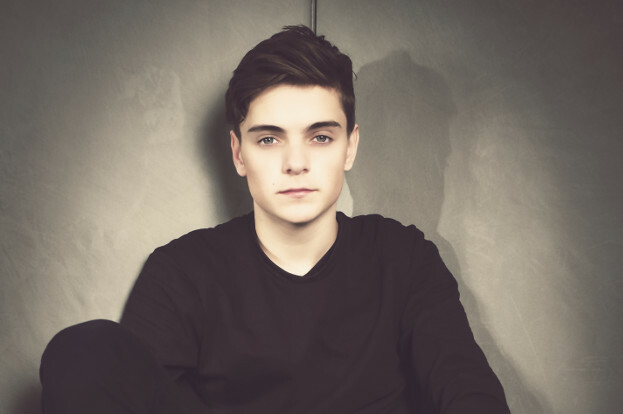 In this recent press release we received this morning, Garrix admits that he granted Spinnin’ a 7-year license to all his music up until the termination, but says he took even more legal action to confirm any obligations to Spinnin’/MAS. 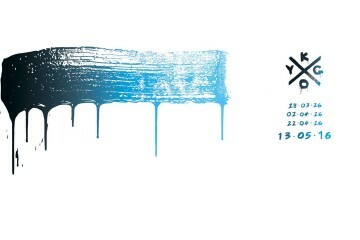 Should the court rule in his favor, they will be forced to compensate him rather than the other way around, as was previously stated last week. 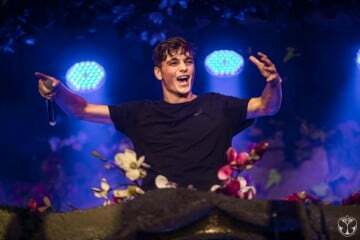 Garrix goes on to promise to release more evidence of his story, which will hopefully continue to sway public opinion to his side. 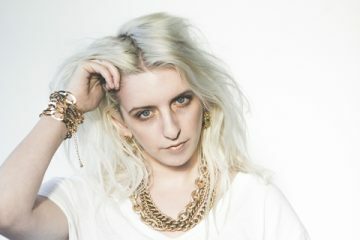 Previous ArticleExchange LA Got So Real For Get Real. 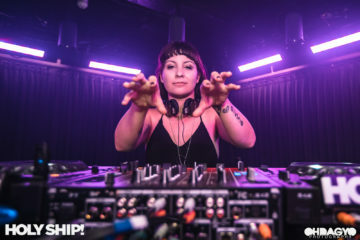 Gina Turner Releases Second Statement Regarding Arrest On Holy Ship!